The Royal & Fortescue has 49 attractive luxury hotel rooms. 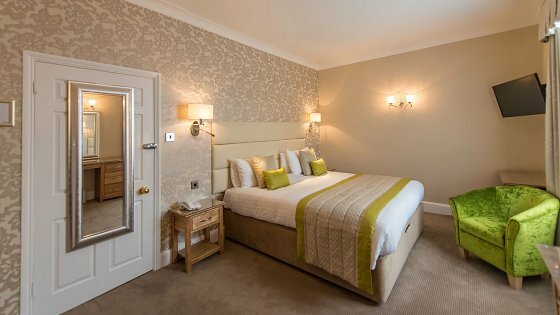 Most of the rooms at the Royal & Fortescue Hotel have been recently refurbished with a fresh contemporary style, quality furnishings and all the little touches that make a difference. The Percival Suite is out of this world and must be one of the most beautiful hotel rooms in Devon. As well as the main hotel, the Royal & Fortescue offers charming rooms in the Courtyard, some with attractive bow windows. Luxury extras including freshly cut flowers and fresh fruit can be ordered in advance to make your stay at the Royal & Fortescue even more special. Our staff will help you with any special requirements you may have. Just tell our friendly reservations team of any special requirements and they will do everything possible to meet your needs. 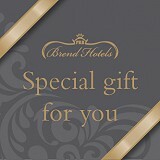 We want to ensure everyone is able to enjoy our luxury hotel and all our great facilities. We develop personalised emergency plans for all guests with any special needs, which we will agree with you when you arrive.